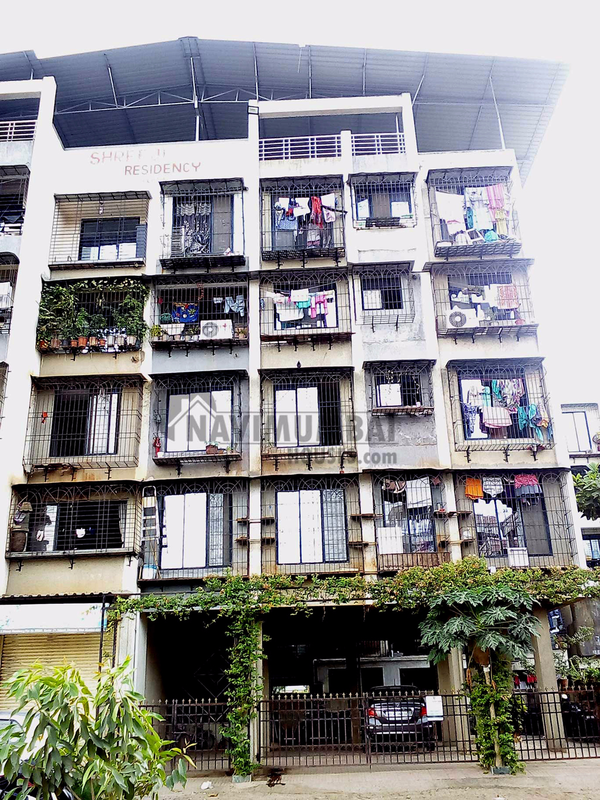 Double bedroom 2 bhk apartment available for sale in Ghansoli Sector 21 with basic amenities like watch man, security, parking, power back up etc. The flat is on 3 of 4 floor. The area of the flat is 850 sqft. The flat is semi-furnished. It has covered parking. Get this flat in best price of rs 74 lacs. All facilities like market , medical facility, school and transport facility at doorstep nearby. The building is upto 5 years old. For more details please contact us.